Paper Overlay is a decorative paper with coatings such as Amino, PU, UV and Polyester. 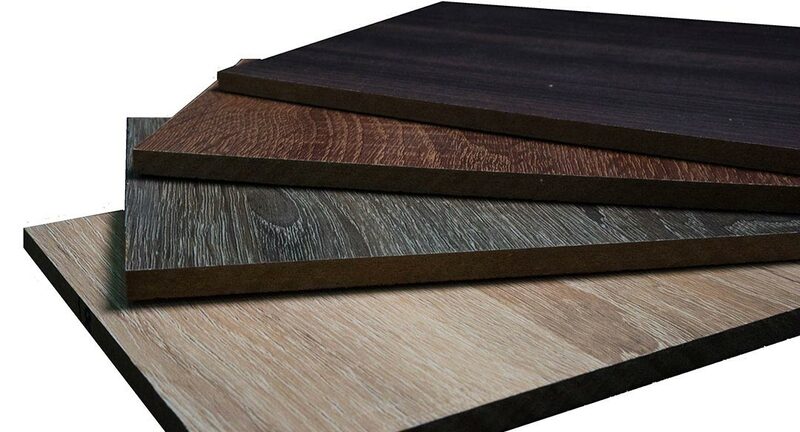 Similar to PVC Overlay, both overlay’s are suitable to be pressed on panel boards such as Particle Board, Plywood and MDF Board to be used as decorative panels. Decorative paper overlay wood panels are suitable for all types of in-door furniture and renovations.